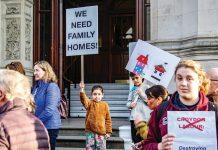 Home News Residents’ planning protest makes front page! 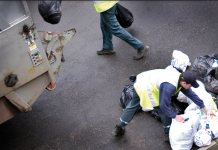 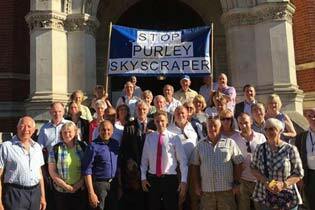 Congratulations to all those residents to who were out protesting the Council’s broken planning system on Monday. 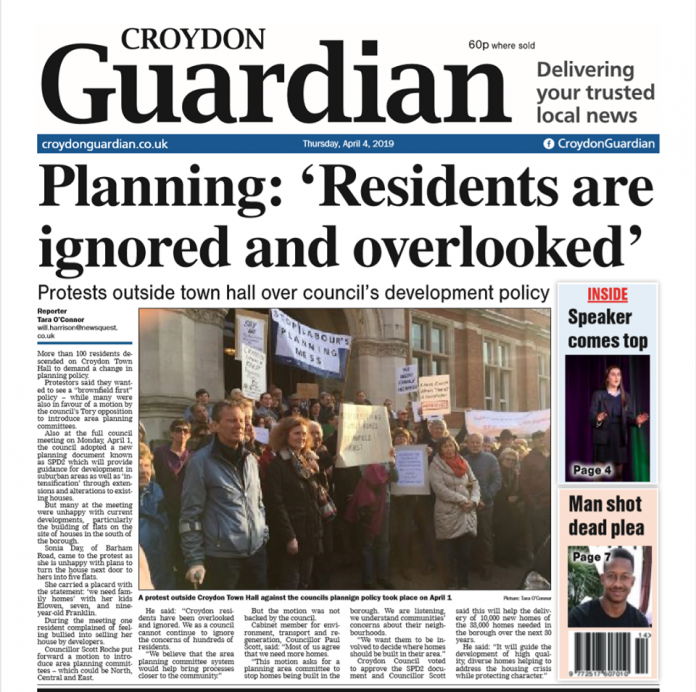 Their protest made it onto the front page of the Croydon Guardian!